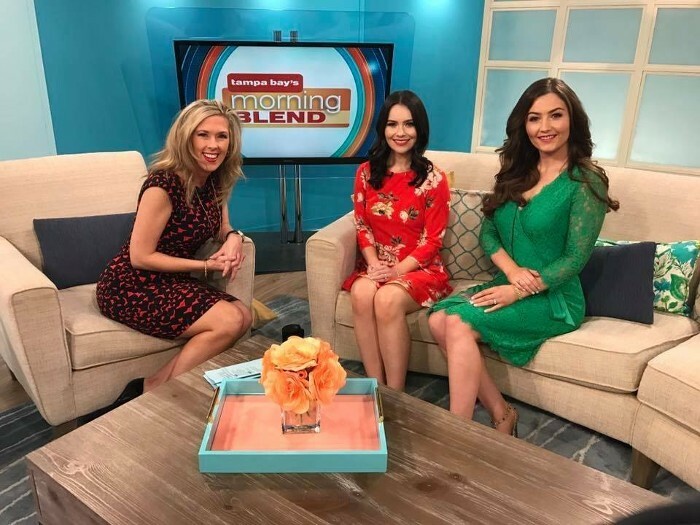 Celtic Woman appear on Tampa Bay's Morning Blend. Celtic Woman has a remarkable 12 year legacy of introducing the most talented singers and musicians from Ireland onto the World Stage. Topping the Billboard charts with their new Voices of Angels album, vocalists, Mairéad Carlin and Éabha McMahon speak with Tampa Bay’s Morning Blend show host, Natalie Taylor about the Voices of Angels album, recent Grammy Nomination and what fans can expect from the current ‘Voices of Angels’ North American Spring Tour.